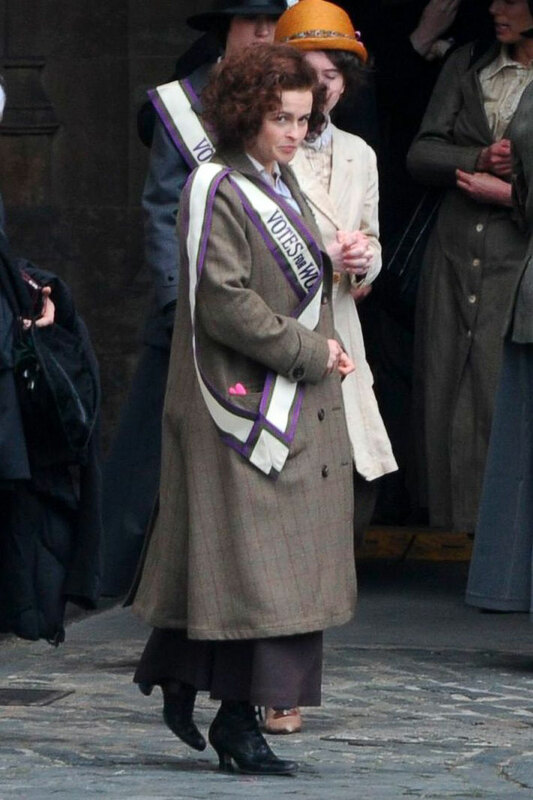 The Official Suffragette Trailer Is Here And It's Awesome. The Official Suffragette Trailer Is Here And It’s Awesome. Meryl Streep, Helena Bonham Carter and Carey Mulligan star in the first official Suffragette trailer. Get ready to be inspired. 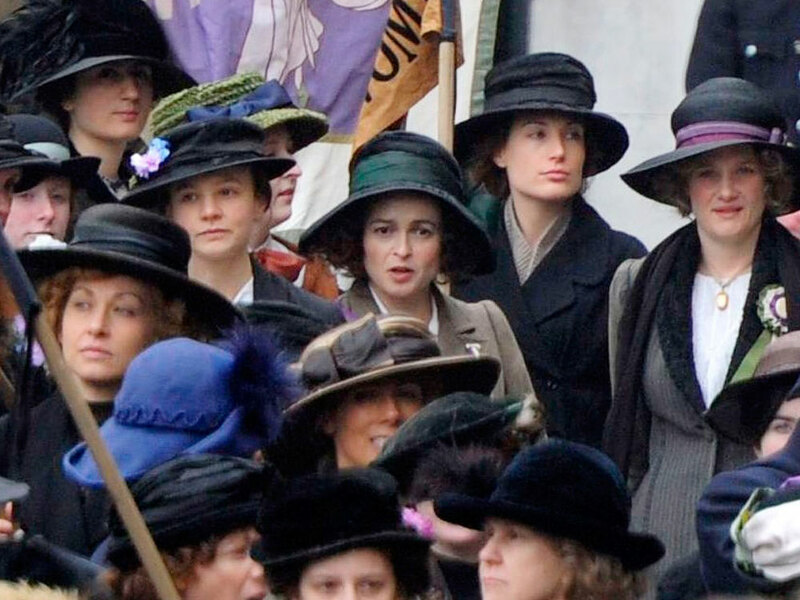 The first official trailer for Suffragette has been released and it is brilliant. With a stellar cast including Meryl Streep, Helena Bonham Carter, Carey Mulligan, Anne-Maire Duff and Ben Whishaw, Suffragette is the first feature-length film following the events of the 19th century suffrage movement in Britain. It’s also the first film in history to be shot inside the Houses of Parliament. The National Union of Women’s Suffrage Societies (NUWSS) was founded in 1897 by Millicent Fawcett. 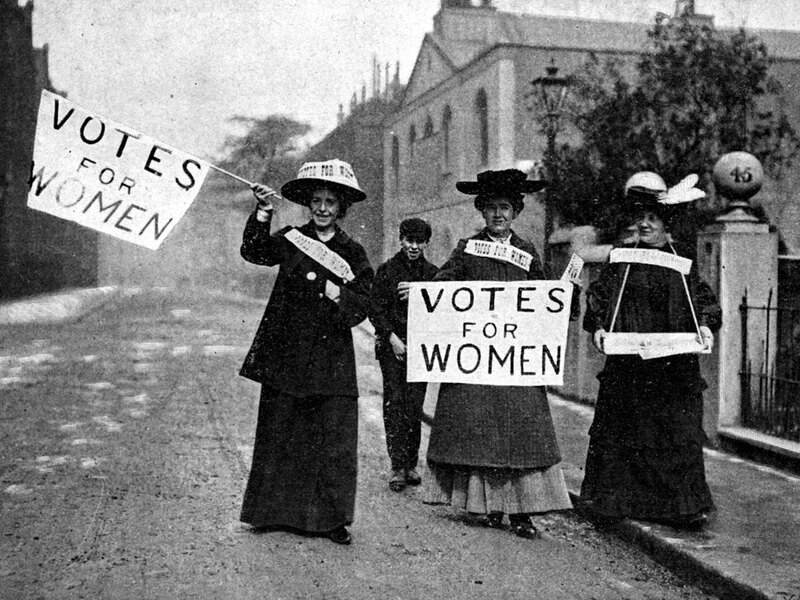 They wanted the vote for middle-class women and intended to achieve this through peaceful lobbying and petitioning. The suffragettes came later. The term was coined by Daily Mail journalist, Charles E. Hands, and was intended as a rude quip; a diminutive of the word suffrage. But Emmeline Pankhurst, a member of the Manchester suffrage group, and pioneer of the British suffragette movement, embraced the word. The suffragettes became increasingly militant in their campaigning, conducting hunger strikes and violent acts. Pankhurst famously vandalised 10 Downing Street. Pankhurst died in 1928, aged 69. Two weeks after her death, the vote was extended to all women over the age of 21. Suffragette, directed by Sharon Gavron (Brick Lane), produced by Faye Ward and Alison Owen (Saving Mr Banks) and with screenplay by Abi Morgan (The Iron Lady), is undoubtedly going to be a dramatic, emotional and inspiring piece of cinema. The film tells the story of the brave, ordinary women who were willing to risk their livelihoods and their lives, for their right to vote. ‘They were forced underground to pursue a dangerous game of cat-and-mouse with an increasingly brutal state,’ says the BFI film description. Suffragette centres around the fictional character of Maud (Carey Mulligan), a family woman struggling with her prescribed role in society and the desire for equality, as she becomes an activist. Keep your eyes out for an Oscar nomination here. The film will kick-off the 59th BFI London Film Festival, with its European premiere on Wednesday 7th October at the Odeon Leicester Square. It will be in cinemas from 30th October.